Is your product content search engine-optimized? The Takeaway: When shoppers are interested in your products, they head straight to a search engine. 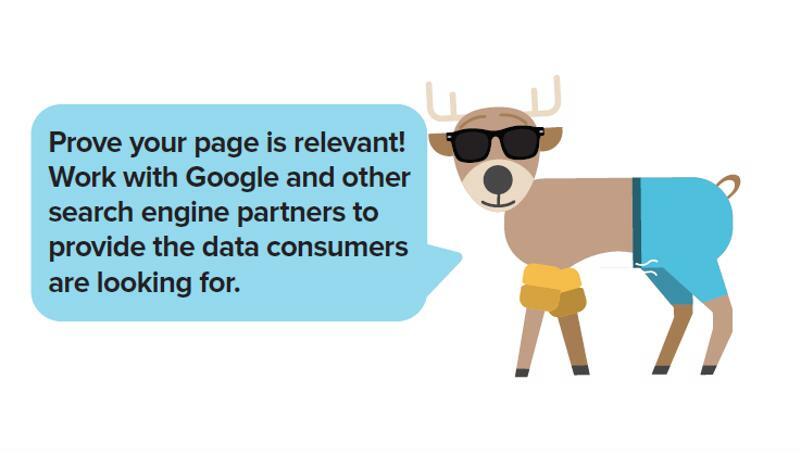 That means, if you want to win sales this holiday season, you need to get your product content on Google, optimize it by injecting some SEO into your PLAs and listen to your customers. Over a third of shoppers start their path-to-purchase on a search engine, according to a report from PowerReviews. Therefore, in many cases, search results are the first chance that your customers have to learn about your products. This fact will be particularly important this upcoming holiday shopping season, as consumers take to Google search to discover and research gifts for their families and friends. Your brand has an opportunity to influence that initial interaction if you take time between now and Black Friday to hone in on the SEO aspect of your product content. So, here are some tips on how to optimize your product content for search engines. PowerReviews indicated that of the 35 percent of consumers who begin their shopping experience on a search engine, 52 percent head straight to Google and/or Google Shopping. If you haven't already, then it's time to get setup on Google Manufacturing Center - which allows brand manufacturers and owners to directly provide Google with up to date, comprehensive and accurate product content. That gives your brand more control over your appearance on the search engine and it will help improve click-through rates. Download our ebook and learn how to maximize your product sales this holiday season. Google Manufacturing Center will give you more insight into your performance on Google Shopping, but in order to truly inject some SEO into your product listing ads on that site, you need to do a bit of work yourself. Think With Google recently highlighted the value of Google Trends and Google Correlate. The former enables you to discover what your customers are interested in. You can use that info to inform your product content. Include popular search phrases and trending terms in your product descriptions for instance. Meanwhile, Google Correlate provides you with insight into similar keywords. That way, you can see which search terms align with your product's key terms and phases, even on a geographical level. Then, you can further hone your SEO for products based on location. "Put key phrases and terms from product reviews in your PLAs." Product reviews are very valuable. Most importantly, however, reviews on Amazon and other sites are great opportunities to see how customers talk about your products. After all, your marketing jargon might not align with the language that shoppers use to define your items. So, take key phrases and terms from product reviews and borrow them for your product descriptions. 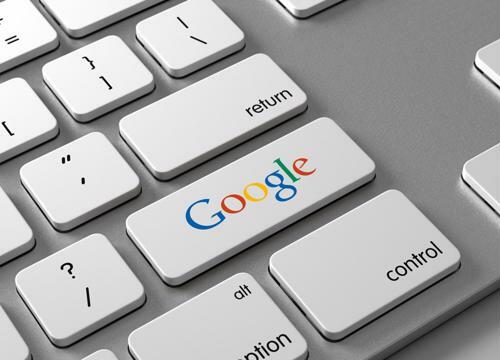 That will help your product stand out better in Google searches. You have some time between now and Black Friday to test your SEO strategy and identify what's working and what isn't. As Jason Bell, senior retail search manager at CPC Strategy, explained in our recent ebook, the more your test out keywords, the more that you'll learn about your customers' search behaviors. Lastly, you should pay attention to Google's adjustments. Its algorithms and requirements change frequently, so by staying on the ball, you'll always remain one step ahead of your competitors. For more product content tips and insights, download our latest ebook "9 Ways to Maximize Your Product Sales this Holiday Season" and subscribe to our blog!